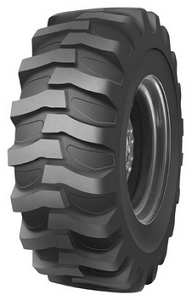 No matter where you have to work and what you are going to haul, the last thing on your mind should be your tires. The engineers at Goodride know the name of the game. 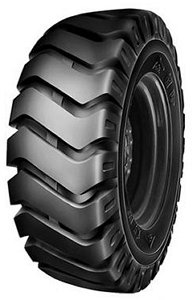 Continually developing new innovations in bus and truck tire technology, we provide a full range of premium tires for nearly every commercial use application. 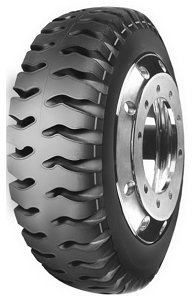 With Goodride truck and bus tires you will certainly get where you’re going. 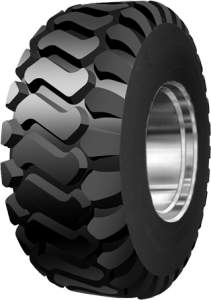 Our wide selection offers thousands of tire solutions including all steel OTR and radial, bias truck and light truck tires. 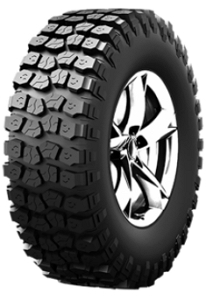 Moreover, when you are in need of a set of light truck radial or off-road tires, we also have you covered. Engineered to the highest international standards of stability and endurance, all our products aim to deliver extra traction, excellent braking performance, and perfect cornering for your safety at the wheel. 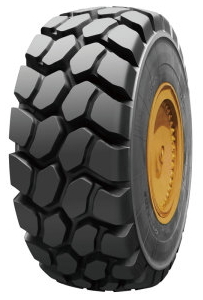 With an extensive lineup of reliable tires for a wide range of pickup and heavy duty 4×4 trucks, we provide you with high levels of safety and dependability for city, highway and off-road driving conditions. Equip your vehicle with tries that you can rely on and enjoy a perfect combination of durability, reliability and safety every time you hit the road.